A month of news from MSF! 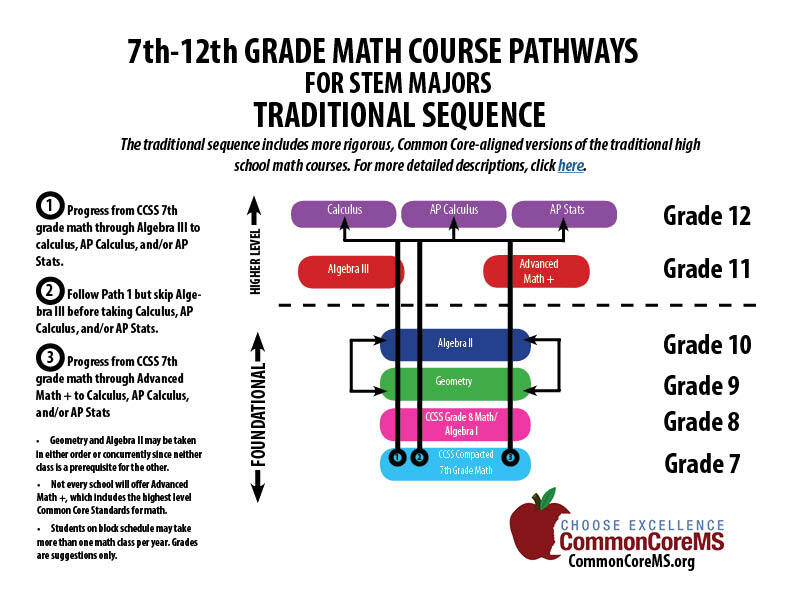 Interested in seeing how the Common Core State Standards will affect math class pathways in high school? A month of many great milestones! Website Launch: It is official: a project we have been working on since October has finally launched! Our new site will be updated regularly and includes MSF publications, best practices from around the country, and current research and data on MSF’s various education initiatives. Read more. Incentives for Investing in PreK: MSF partnered with the Committee for Economic Development to host an event that educated the public on the importance of quality preK education in Mississippi. Shout out to Angela for all her hard work planning and executing the event! Read more. Strategic Planning: This month we took some time to plan out our next three years. It was a great time for the whole staff to meet in one place and think about the future for MSF. We also had time to take a first-ever MSF selfie. Have you made your gift? 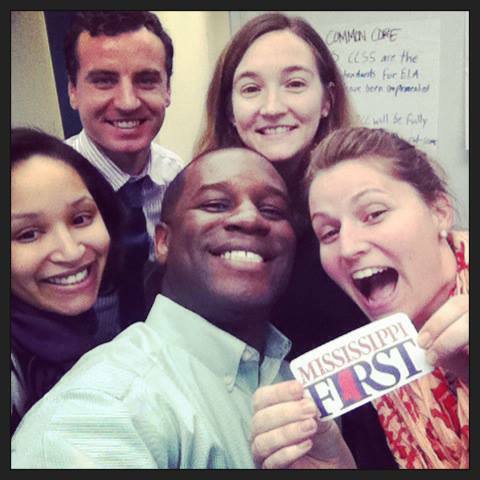 : Mississippi First is a non-profit organization that is dedicated to educational policy change in Mississippi. 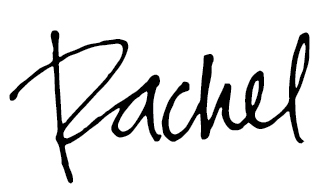 All gifts are tax-deductible and can be made online. 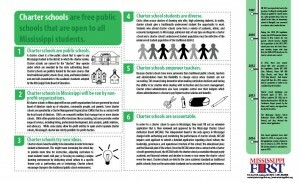 The Legislature passed HB 455 which removed the JD requirement for the Executive Director of the Mississippi Charter School Authorizer Board. The MSCSAB approved the final job description at its April meeting. The new job description requires applicants to have at least a master’s degree in any field with more advanced degrees preferred. Full charter school applications were due March 14. 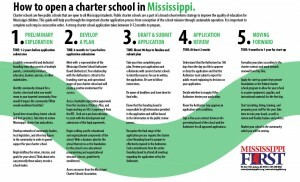 11 schools submitted completed charter school applications to the Mississippi Charter School Authorizer Board. Click here to view the complete list. Update: Only 3 applications were approved to move forward to the quality review phase of the application review process. Copies of those three applications can be reviewed here. The authorizer board plans to hold public meetings in the three communities where charter school applications were approved. The dates and locations for these meetings will be made available on the Mississippi Charter School Authorizer Board web page. We are excited to announce that Mississippi First will be working in partnership with Advocates for Youth to create and implement the Mississippi Youth Council (MYCouncil). MYCouncil is comprised of dynamic youth activists from across Mississippi that support and promote high-quality comprehensive sexuality education and related policies that improve the sexual and reproductive health and rights of young people. MYCouncil works to ensure that young people have a voice in the debate around what gets taught in schools throughout our state. We are currently looking for high school and college students, ages 15-24, with a passion for preventing teenage pregnancy and the transmission of sexually transmitted infections, including HIV/AIDS, to make up the first MYCouncil. If you are interested, submit your application online. To learn more about the program and the application process, review the MYCouncil FAQ. Contact the Youth Advocacy Coordinator Josh McCawley at (662) 609-9732 or josh@mississippifirst.org for more information. Also, this past month SIECUS released their new report titled, Sexuality in Education in Mississippi: Progress in the Magnolia State. To learn more about the report click here. In our last update, we mentioned that the Senate Appropriations Committee level-funded preK at $3M. We were hoping once the new revenue estimates were available the final budget would reflect an increase for preK to at least $6M. This did not happen. However, MSF will continue to work to support the current preK collaboratives and will push to increase funding during the next legislative session. We held a great event on March 21, 2014, in Hattiesburg at the University of Southern Mississippi. The purpose of the event was to explain and advertise the state tax credit included in the preK bill. The tax credit enables Mississippians who donate to an approved collaborative to claim a tax credit on their state taxes. The event was such a success that we are in the process of planning an additional preK event. We will keep you posted as the plans are finalized. To learn more about the preK event in March, click here. In addition to the event, MSF created a variety of materials about preK in Mississippi to help inform people about the preK tax incentive and collaboratives. Click here to view those materials. Be sure to visit CommonCoreMS! We update the site regularly and you can now read the March Myth of the Month. Also, stay connected by subscribing to our CommonCoreMS Newsletter. 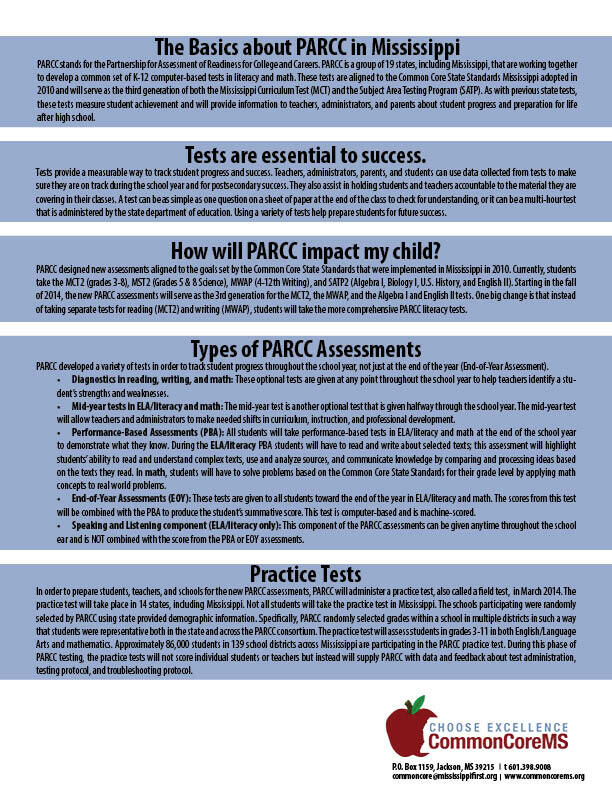 Our newsletter will keep you up-to-date on all information about Common Core. MSF released an official position paper on House Bill 504. The paper provides background on teacher pay in Mississippi, details both the House and Senate plans for teacher pay raises, and concludes with actionable next steps for the legislature to take when considering teacher pay raises in Mississippi. Read more. Copyright © 2014 Mississippi First, All rights reserved.